Specialized Saddles “Try Before You Buy” Saddle Demo Program allows you to experience first-hand the fit and comfort of our handcrafted saddles. Not sure if a Specialized Saddle is right for you or your horse? Why not take the opportunity to ride in the model of your choice and experience the comfort and unique close contact feel of our saddles for yourself. Demo saddles are shipped ready to ride with a girth (English rigging) or cinch (Western Rigging), standard 3/4″ fitting cushions*, 3 sizes of fitting inserts and a fleece saddle pad. Note: You can order your demo with or without a Fitting Kit. If you order the Fitting Kit, it will be shipped ahead of your demo. Once you have given us the fitting information, we will pre-fit your saddle prior to shipping. The Fitting Kit has a refundable $100 deposit. Please note that the photos for model selection are examples of saddles we have handcrafted and not the saddle that you will receive for your demo. 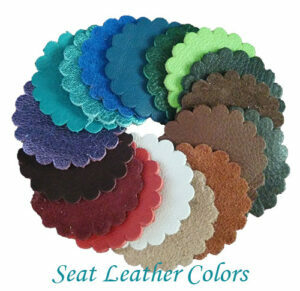 * 1/2″ or 1″ cushions available on special request. You may pay via credit card or through PayPal (PayPal account not required). We will refund your money less shipping and any overtime charges upon return of your saddle or apply the balance to the purchase of a Specialized Saddle. Please provide the approximate size and breed of your horse in the comments area of your order form. 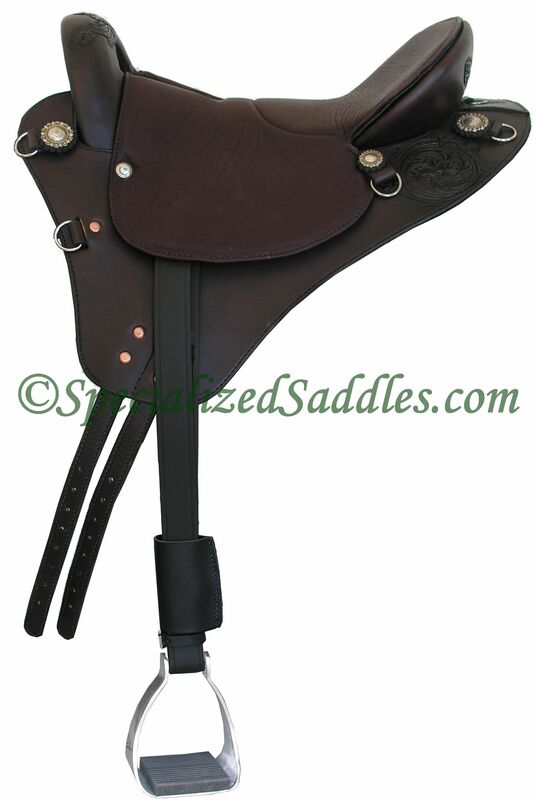 Please allow 2 to 4 weeks for delivery of your demo saddle after you have made your deposit. The standard term for a trial is 10 days in hand with 4 days allowed for return of the demo saddle & all accessories. Please note that Shipping costs to International locations may be subject to additional charges. Saddles not shipped back to Specialized Saddles within 10 days will be charged $10 per day for a maximum of 30 days. Demo saddles that have not been returned within 30 days will be charged the full balance due plus any applicable retail sales tax to the card that we have on file. Please note that the photos for model selection are examples of saddles we have handcrafted and not the saddle that you will receive for your demo. Click on the saddle you would like to demo to select it. If there is anything else we need to know or you were told to put in Special Notes, please do so here.